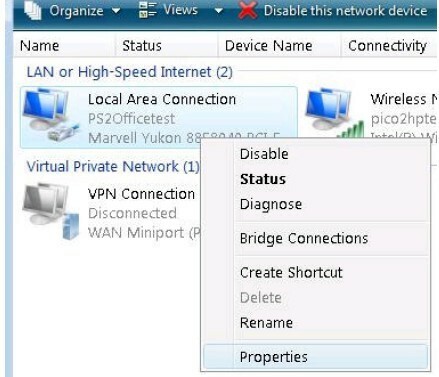 Find device with static IP on different subnet [closed] One of the simplest ways I've found to find the IP address of a device if you don't have console access, is to install arpwatch on either the firewall or your computer, and turn the device on. It may take a little while, but arpwatch should notice the device and either log it in /var/log/syslog, or send you an email (if you set it up... - Clients using different subnet than the interface assigned to the WLAN in the PMIPv6 setup (management interface in this case). - Wireless clients are not really affected, they move to RUN state and can pass traffic, so the problem here is with the logs, which are not even true, as clients are not even using that subnet mask (but the subnet mask reported is the one of the management interface). This is problematic if the controller doesn�t use a static IP address. I had to resort to using NMAP. I had to resort to using NMAP. 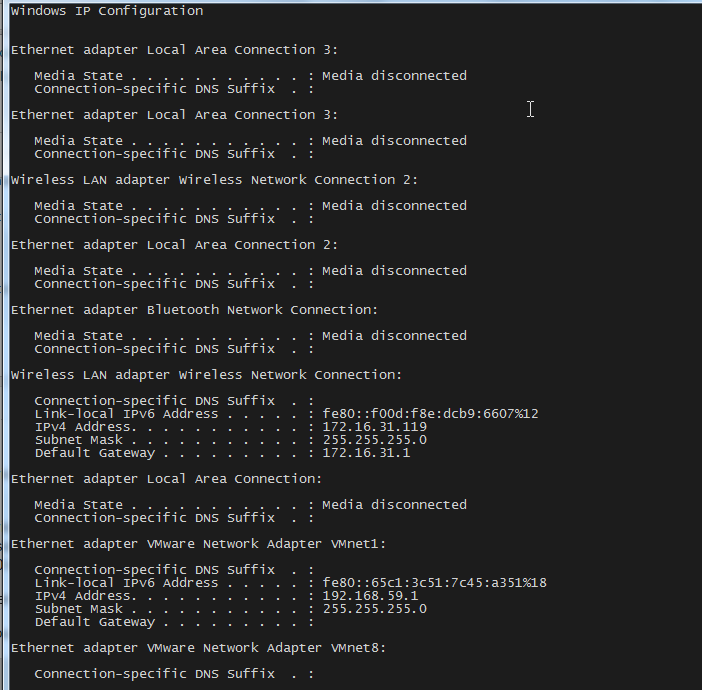 USG conflicts with routers issuing 192.168.1.x : my Comcast router was set to issue 192.168.1.x IP addresses.... 10/10/2010�� You'll need to configure your DNS server to resolve 'unifi' to your controller's IP address. Make sure that AP can resolve controller's domain name. 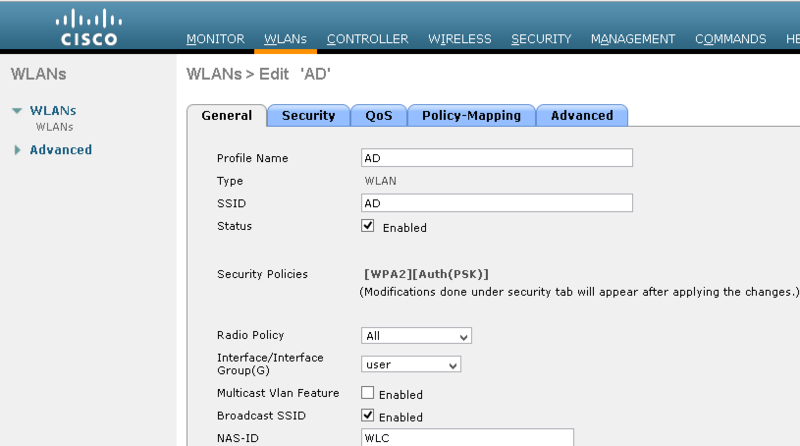 For example, if you are setting Make sure that AP can resolve controller's domain name. So my laptop is connected to a wifi access point that has no security configured. It is setup on a different subnet and the person that setup it's IP address can no longer remember what he did. I�m writing this down so I can find it later. The management IP address on my Unifi US-16-XG is wrong. I�m going to change it via a combination of the controller and the CLI.